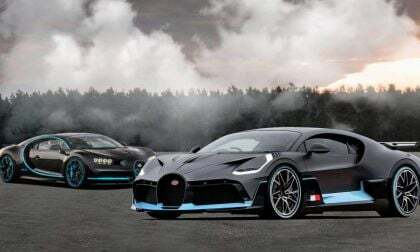 In a wide-ranging interview, Stephen Winkelmann, honcho of Bugatti, put to rest the idea that the hypercar manufacturer was going to attempt a run at the land speed record for production models. He also noted there would be no drop-top Chiron Divo, as well. 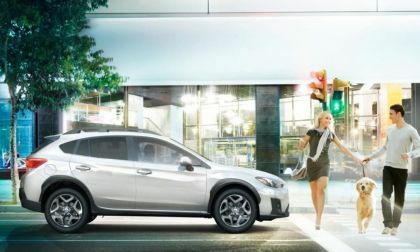 Does Subaru really need a hot hatch? 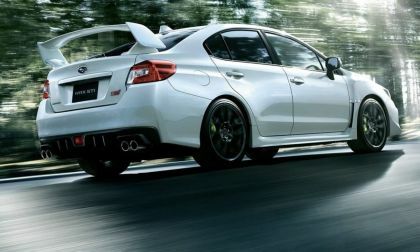 See how the WRX/STI sedan compares with Volkswagen Golf R sales and Honda Civic Type R estimates. 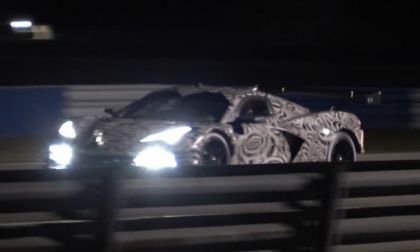 General Motors still hasn’t acknowledged the existence of a mid-engine Chevrolet Corvette, but what the automotive world believes to be the racing version of the C8 was recently captured on video testing at Sebring – giving us a great chance to hear the engine of the next Chevrolet Racing endurance car in action. Volkswagen has recalled nearly 74,000 crossovers and sedans to fix a warning issue. 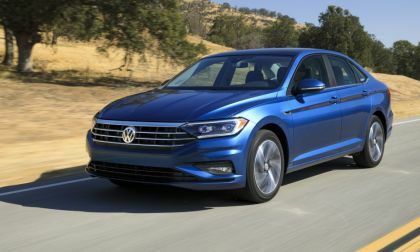 On some 2018 and 2019 Atlas, Jetta, and Tiguan models with standard keyed ignitions the control module has been misprogrammed. There is no "key-in-the-ignition-warning". 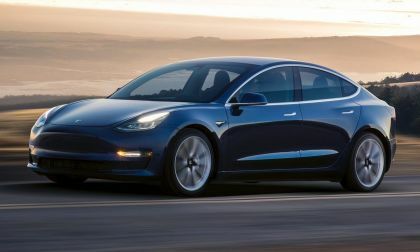 The automaker, beginning in January, will notify owners and reprogram the module to meet federal standards. 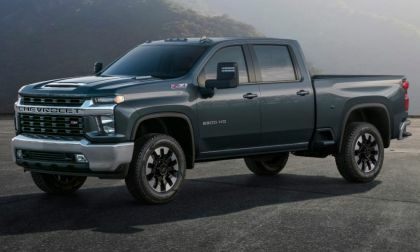 After meeting the 2020 Chevrolet Silverado 2500 HD earlier this week, the company has rolled out another shot of the all-new heavy duty truck – this time showcasing the premium High Country trim level with its own unique version of the polarizing new front end. 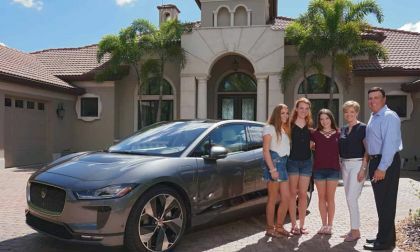 A close look at which electric vehicles buyers actually take home reveals that they are primarily luxury models costing between about $50K and $150K. 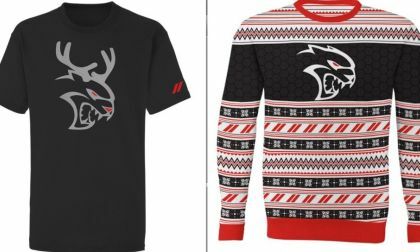 The Dodge Life store is selling a Challenger SRT Hellcat-themed Christmas sweater that if ordered now, will arrive in time for all of your holiday parties, allowing you to exercise your passion for Mopar performance while keeping in accordance with the season. 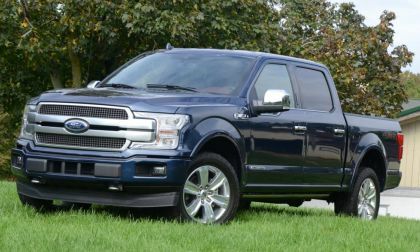 Ford Motor Company sold 72,102 F-Series trucks last month, marking the ninth-straight month in which more than 70,000 full-size trucks have been sold and making it very clear why the American automakers are focusing on trucks and sport utility vehicles rather than small and mid-sized sedans. 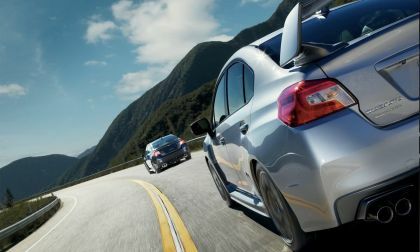 Do you have a paint chip in your new Subaru WRX/STI? 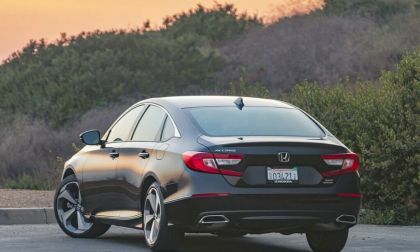 Check out the best DIY paint chip repair kits for your performance car. 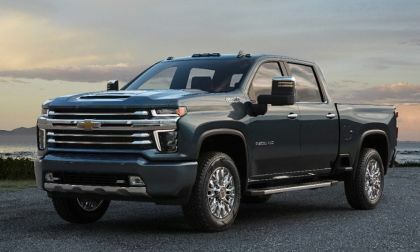 General Motors has introduced the 2020 Chevrolet Silverado Heady Duty, offering pictures and brief details on the next generation workhorse via a press release rather than rolling out the new truck at a major auto show. 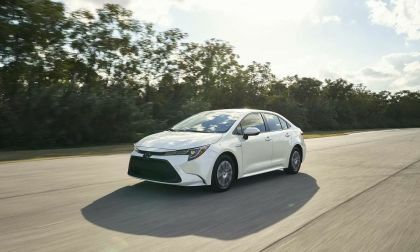 The all-new 2020 Toyota Corolla Hybrid is expected to earn an impressive MPG rating. 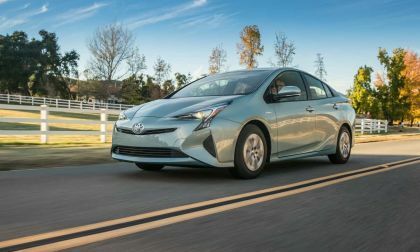 We run down a quick list of tires that fit the Toyota Prius and which have the highest owner review ratings. 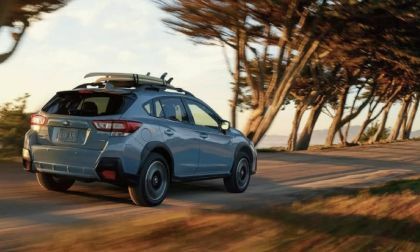 Subaru in North America continues to roll thanks to Crosstrek and Forester. See what new records were set. 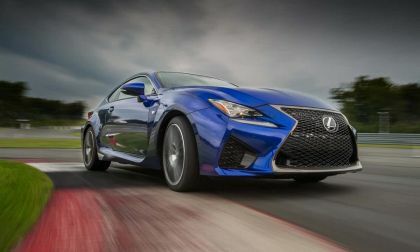 Lexus' sports coupes are all but dead in the water. You won't believe how low sales have dropped. 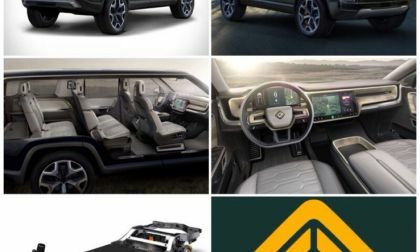 Here is a matchup between a hybrid car, a tough truck, and a top-selling sporty crossover. Which wins in a stoplight race? You may be surprised at the answer. 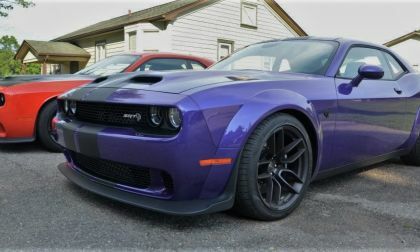 The 2019 Dodge Challenger SRT Hellcat Redeye models are reaching dealerships and owners, keeping sales numbers strong and helping the Mopar muscle to outsell the Ford Mustang in November 2018. 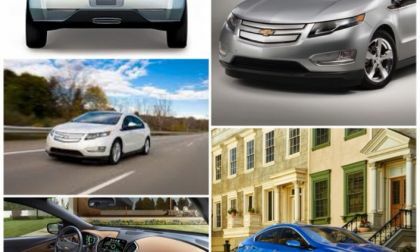 OPINION ANALYSIS: America’s first plug in hybrid, a segment opening PHEV was put to death recently, the Chevrolet Volt was a cutting edge trailblazing vehicle that bridged the gap between siphoning off gas and waiting for battery technology to improve before pushing on to an all electric car world. So cancelling it seems counterintuitive. It is not. Actually Volt was a great accidental/incidental transition vehicle who’s time came and was way gone. Subaru Corp had a problem with their vehicle inspections. 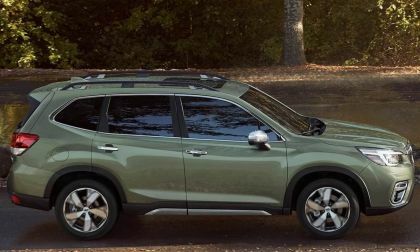 See how they made new revamps to improve Forester and Crosstrek quality. New Subaru Forester DriverFocus Explained; Is It Too Intrusive? 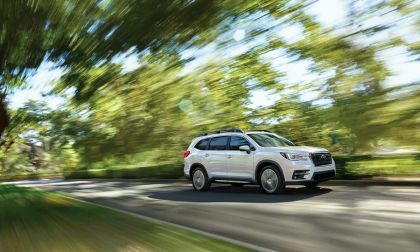 The new 2019 Subaru Forester Touring comes with a safety feature called DriverFocus. Is it too intrusive? 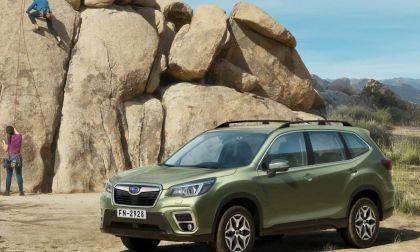 Read more about New Subaru Forester DriverFocus Explained; Is It Too Intrusive? 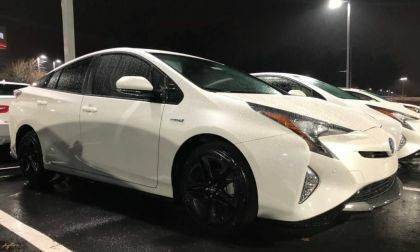 Toyota Prius has amazing mpg estimates. Let’s see how to maximize gas mileage. 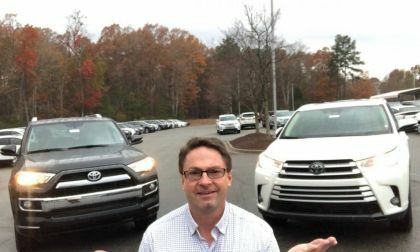 It’s a difficult choice between Toyota’s wildly popular Highlander and 4Runner. Here’s how to decide. 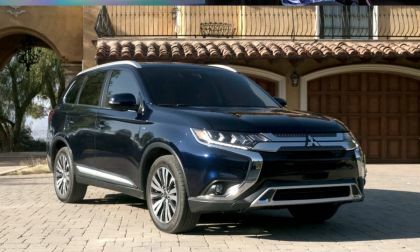 Check out the 2019 Mitsubishi Outlander SE 2.4 S-AWC. It offers a good bang for your buck. 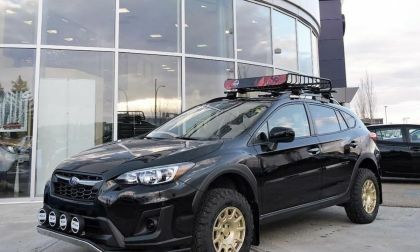 Subaru Crosstrek is becoming a go-to small SUV for off-road enthusiasts. 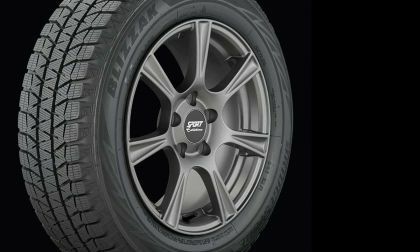 See what you need to turn your Crosstrek into a serious off-road vehicle. 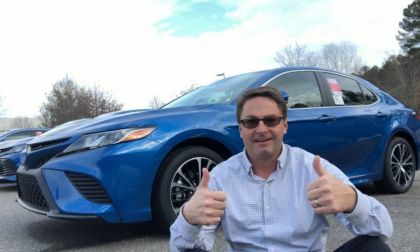 Toyota’s best-selling sedan Camry serves up a few new surprises for 2019. 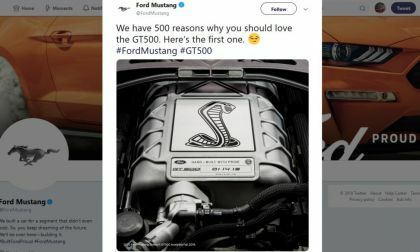 Ford Motor Company shared the image above of the top of the engine of the 2020 Shelby GT500 Mustang along with confirming the debut date and the build location of the supercharged V8 – all while putting the bed the rumors of a factory twin turbo setup.